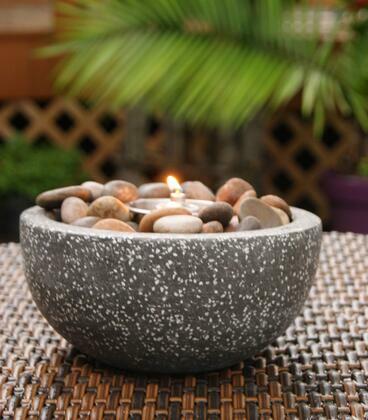 A unique alternative to traditional candle arrangements, Deeco Garden Fire Pots allow you to effortlessly accent your outdoor décor. 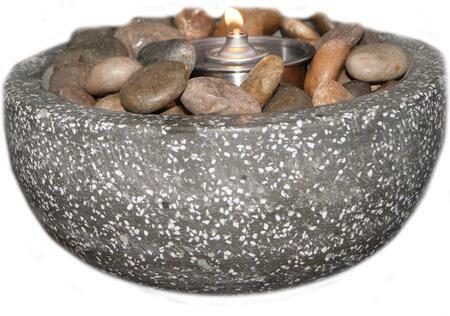 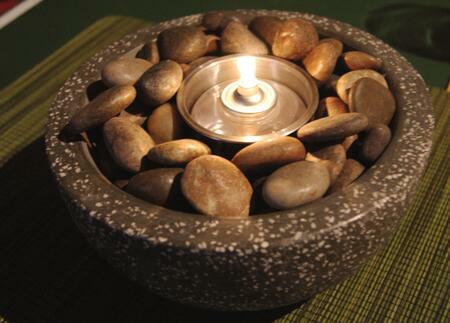 Add a romantic accent to your outdoor gatherings by using these unique Fire Pots as centerpieces for your table while dining alfresco, or add the unexpected by placing throughout the garden, patio, deck or walkway, or even as leading up steps. 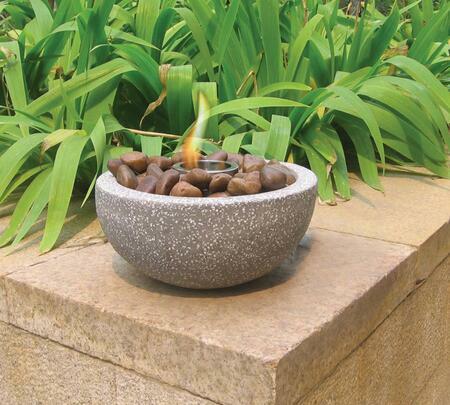 Enjoy the glowing ambience of the golden flames which burn smokeless and odorless for hours by filling the stainless steel fuel gel reservoir with regular or citronella fuel gel (Sold Separately). Each pot comes with a stainless steel snuffer for safe and easy flame extinguishing.